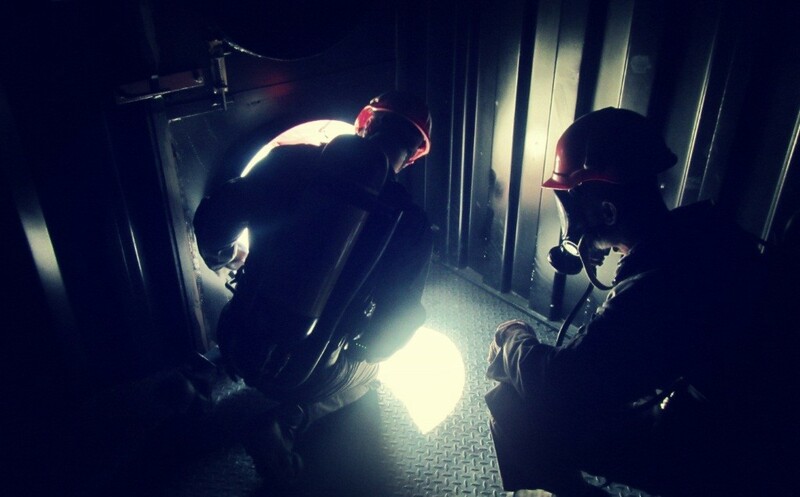 Delegates will be able to identify the types of confined spaces, typical hazards, and associated risks and how to eliminate or mitigate/ control them, provide correct inspections and preparations for entry and exit, use of necessary equipment during maintenance or designated work and follow required procedures in evacuation from such places in a safe and controlled manner. Course consists of two parts: theoretical classes and practical exercises with ratio 50:50. 2 Days. The course is a full 2 days programme and attendance for the whole duration of the course is essential in order to be deemed competent. The Instructor meets you at 08:30 at the entrance of the main building . Two coffee breaks and one lunch break (lunch and refreshments are included in the course fee). Please, arrive in good time for your training course and allow an extra 10 minutes for check-in on the first day. Late arrival will cause inconvenience for others. 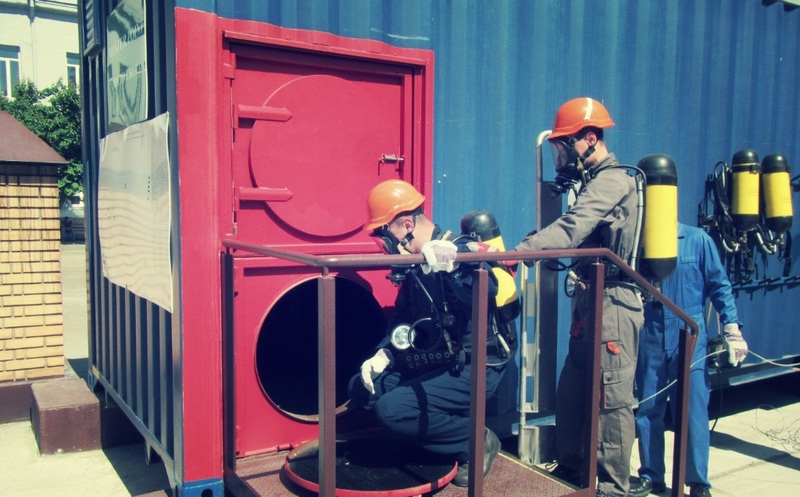 KMSTC, (Kherson State Maritime Academy – 20, Ushakova av. Kherson, Ukraine) Delegates will be registered in the class room. Some parts of the course may involve a degree of physical and mental stress. Therefore delegates will be required to complete a self declaration of fitness questionnaire either prior to, or on commencement of the course. 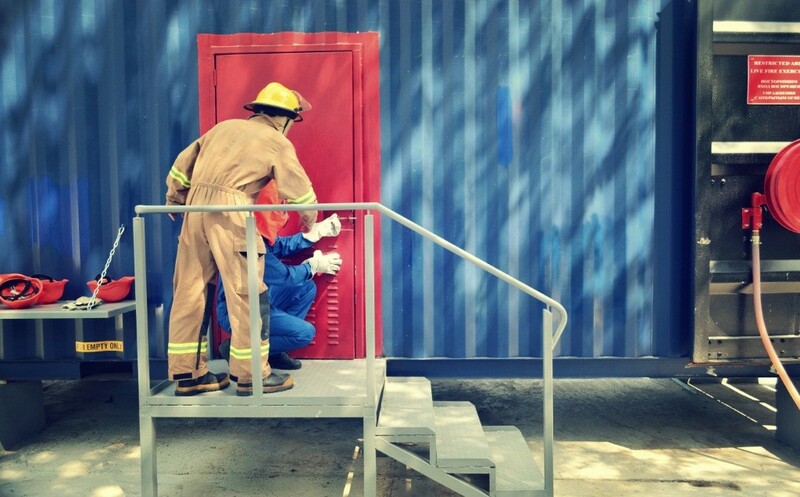 Please, inform us if you have any special requirements for your training with us here at KMSTC, for example (physical, religious, dietary requirements) we will assist where necessary.